What's the difference between a 'systematic review' and a literature (or 'narrative') review? a systematic synthesis of the results of included studies¹. Other types of review are not required to follow this rigorous, transparent process. They can therefore be prone to bias in terms of how the author searches for studies and then selects, evaluates, and discusses them. Non systematic reviews provide no means to evaluate the completeness of the review or the author's agenda. Cochrane Consumers and Communication Group video on why systematic reviews are important and how they are done. Uman LS. Systematic reviews and meta-analyses. J Can Acad Child Adolesc Psychiatry. 2011 Feb; 20(1): 57–59. Petticrew M. Systematic reviews from astronomy to zoology: myths and misconceptions. BMJ. 2001 Jan; 322(7278): 98-101. 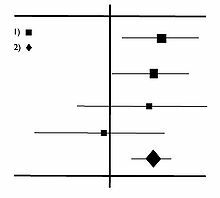 What's the difference between a systematic review and a meta-analysis? In this video, Prof. Aaron Carroll explains meta-analysis using the nutrient content of organic food as an example. Why are systematic reviews important? Systematic reviews condense research evidence from multiple primary studies using a process designed to minimise the risk of reporting conclusions in a biased way. They therefore provide us with a far more comprehensive and trustworthy picture of the topic of interest than can be gained from individual pieces of research. Aromataris E, Pearson A. The systematic review: an overview. Am J Nurs. 2014 Mar;114(3):53-8. PubMed PMID: 24572533. Systematic reviews inform us of what is already known, as well as what is currently unknown, about a topic. minimise the risk of wasting research resources by duplicating research effort. 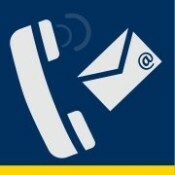 help consumers make more informed decisions about their own care. be more transparent in accounting to stakeholders for how public money is spent. In this video, Prof. Aaron Carroll gives an interesting overview of systematic reviews and their importance to evidence based medicine. 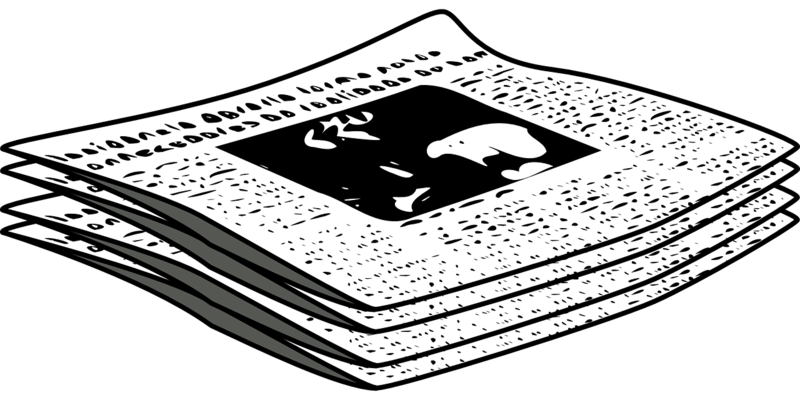 Systematic reviews may be published in the peer-reviewed journal literature. 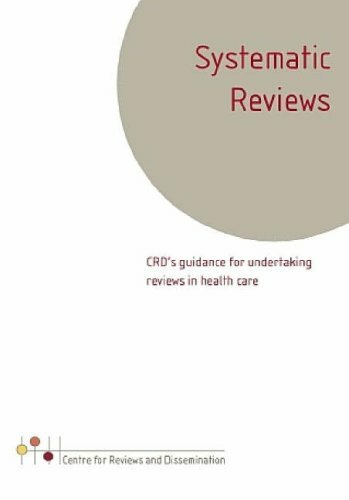 You can find these reviews using databases and restricting your search to publication type 'systematic review'. or, using Google Advanced Search, enter search terms for your topic in the top search box ('all these terms') as well as the phrase 'systematic review'. The Cochrane Collaboration is a global independent network of health practitioners, researchers, and patient advocates producing systematic reviews of primary research in human health care and health policy. Cochrane reviews are internationally recognised as the highest standard in evidence-based health care. 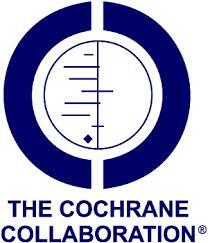 Cochrane reviews are published online in The Cochrane Library. The Joanna Briggs Institute (JBI) is the international not-for-profit, research and development arm of the School of Translational Science based within the Faculty of Health Sciences at the University of Adelaide, South Australia. JBI collaborates internationally with over 70 entities across the world in producing systematic reviews. JBI reviews are published in the subscription journal JBI Database of Systematic Reviews and Implementation Reports. 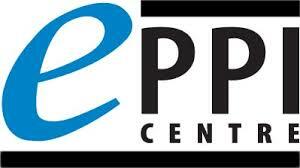 EPPI-Centre is part of the Social Science Research Unit at the Institute of Education, University of London. It conducts systematic reviews across a range of topics and works with a large number of funders. Full reviews can be found in the Centre’s online Evidence Library. The Campbell Collaboration is an international research network that produces systematic reviews of the effects of social interventions in education, crime and justice, social welfare and international development. Full reports are published online in the Campbell Library. Constructing a search strategy for a systematic reviews. All searches limited to English language and last 5 years only. Covidence is a web-based software program designed to assist reviewers with some of the first stages of a systematic review. 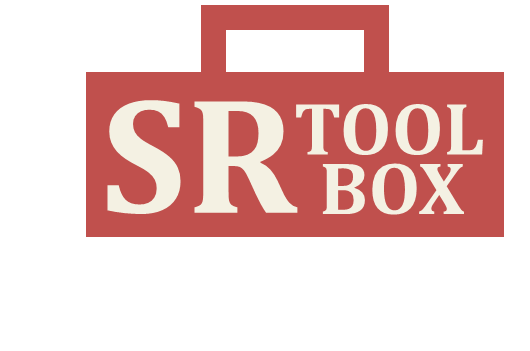 A searchable online catalogue of tools to support SRs. Find tools for storing, managing, appraising, extracting, synthesising, writing up, and collaborating. 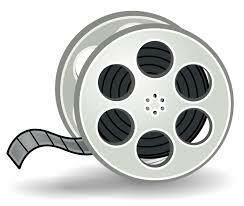 An excellent series of video tutorials from Yale University's Harvey Cushing/John Hay Whitney Medical Library). These cover topics such as: how to do a systematic review; building search strategies; finding grey literature; and using filters to restrict to specific study designs.